Add a touch of elegance and luxury to your property with stylish, functional and premium cedar shutters. A high-end wood that offers durability, moisture resistance and a timeless appearance, cedar shutters are both stunning and functional. 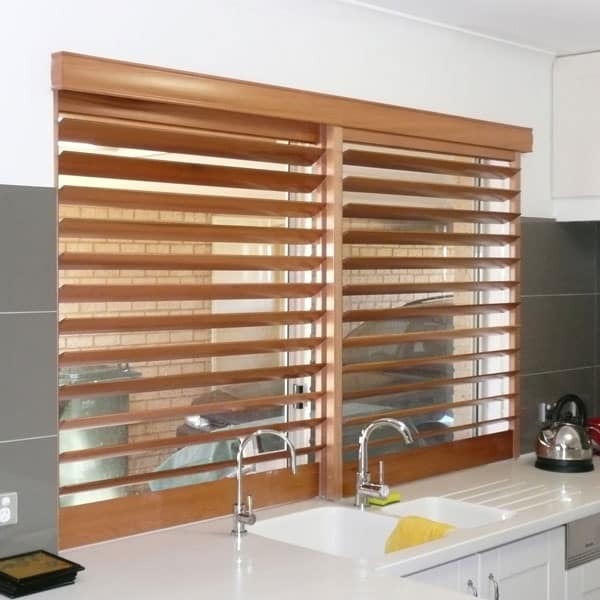 At Affordable Shutters & Blinds, we utilise high quality cedar wood to create reliable and durable shutters that offer value, practicality and style. 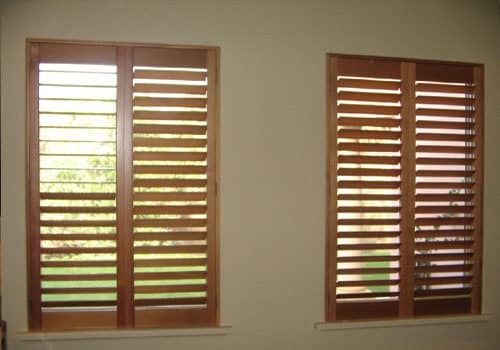 Made according to your requirements, get started on crafting your cedar window shutters in Perth today. Not only stylish and luxurious, cedar shutters offer a wide range of benefits when used as interior shutters. 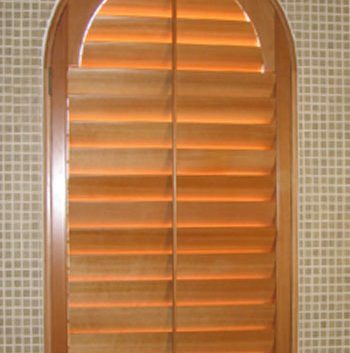 Why Use Cedar Wood For Window Shutters In Perth? With so many woods available, the use of cedar is a strategic and considered decision. Chosen for its strength, durability and benefits for the home, cedar makes for the perfect shutter year-round. Unlike other types of material, cedar wood resists shrinking, warping or swelling – making it the ideal choice for Perth’s varied climate. Able to resist humid and severe temperatures, it maintains its quality, durability and appearance throughout the seasons. Thanks to its transeasonal strength, cedar wood is naturally resistant to rot and offers over multiple decades of practicality and quality even in tough conditions. It’s strength and durability makes it a popular choice for interior installation. Sturdy and practical, cedar wood shutters offer a lightweight solution that enhances the insulation of your home. Sound resistant, you can minimise the volume of street noise that penetrates your home. Plus, depending on your requirements and installation preferences, cedar wood shutters can reduce the amount of light seeping into your home throughout the summer to keep your energy bills low. Create a quiet, comfortable and welcoming sanctuary for you and your family by installing some cedar shutters to your home’s windows. Over time, water and weather can cause serious damage to low quality wood and materials. With quality cedar shutters, this isn’t a problem. At Affordable Shutters & Blinds, we utilise premium cedar wood to create high quality shutters that stand the test of time. Highly resistant to warping, rotting and insect damage, cedar provides shutters with a longer lifespan and maintains its appearance and function better than other woods. Ideal for both external and internal use, cedar wood gives homeowners a luxurious and functional shutter solution that offers ongoing value. Cedar features a naturally elegant and prestigious appearance. Grained and varying in colour, cedar adds a touch of class and luxury to properties of all styles and eras. From modern and contemporary homes to traditional brick houses, choose cedar shutters for a functional and durable option that offers style, grace and elegance paired with any home’s design. 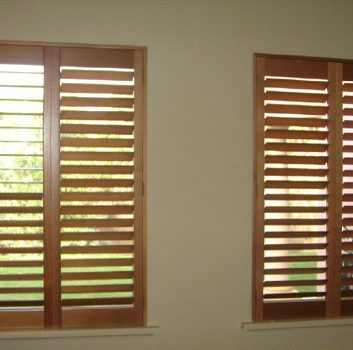 On the hunt for the perfect indoor shutters in Perth? 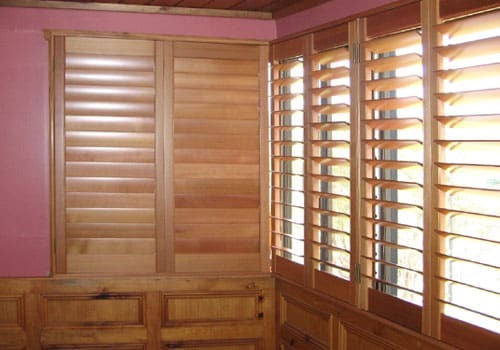 Discover the benefits of cedar shutters. 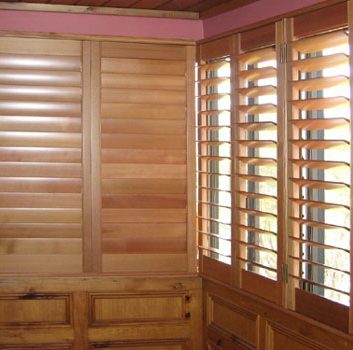 Weather resistant, sound insulating, elegant and durable, cedar shutters provide ongoing value for decades to come. 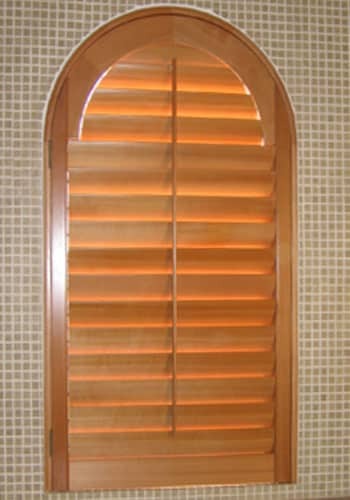 At Affordable Shutters & Blinds, we supply and install an extensive range of luxurious cedar shutters throughout Perth. Get a quick quote on your cedar shutters with help from our team. Contact us on (08) 9399 9619.